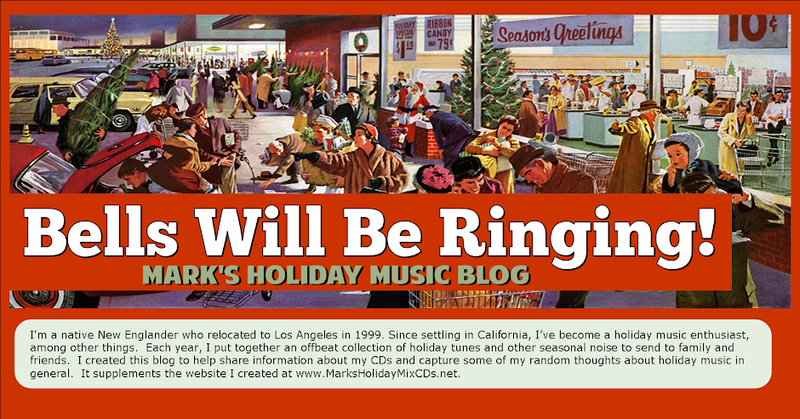 Bells Will Be Ringing, Mark's Holiday Music Blog: We're Still Here . . . and Back for 2016!